Hi there! 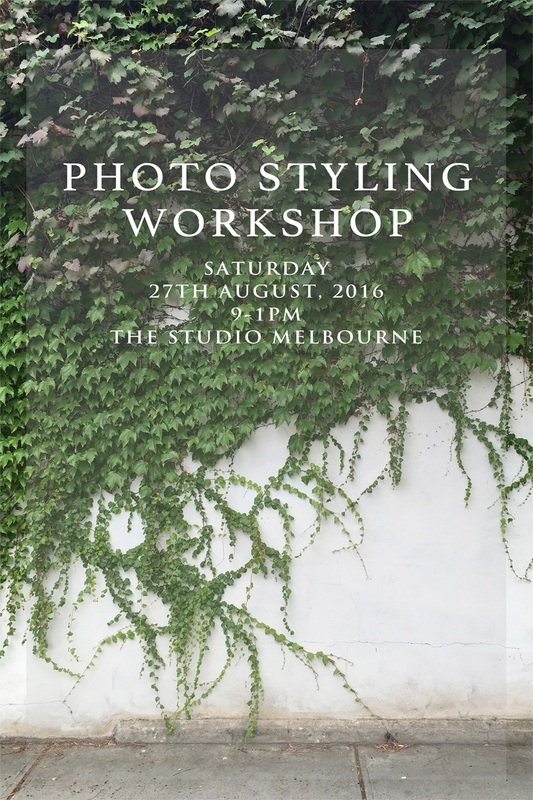 Neiyo & Ruffles and Belles are teaming up to bring you a Photo Styling Workshop for those of you who would like to learn how to take that perfect shot! Limited spots are available because we’d love to get to know each and everyone of you. We are so excited and cant wait to see you there! To be inspired through words and pictures. I respect your privacy and will not use your information for any purpose other than specified.